This news will drive many people on the left insane. The arts is one of those areas where the left dominates and they would never put someone like Stallone in this position. We think it’s a fantastic idea though. Stallone is an extremely successful actor and filmmaker. President-elect Donald Trump is set to select actor Sylvester Stallone for Chairman of the National Endowment for the Arts (NEA), according to a report. 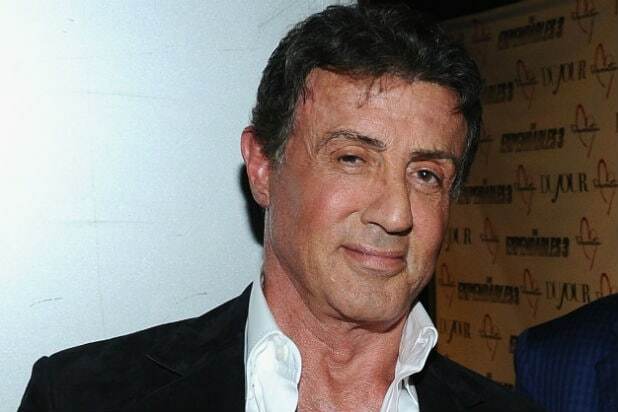 While Trump has not formally offered Stallone the job, the iconic actor is reportedly “positively disposed to the idea,” according to the Daily Mail. Indeed, the Rocky star and Trump have history. In the waining days of the presidential campaign, Trump’s team launched a web ad featuring an inspirational speech by Rocky Balboa from the Stallone-directed 2006 film Rocky Balboa. What do you think of this potential choice? Leave your thoughts in a comment.